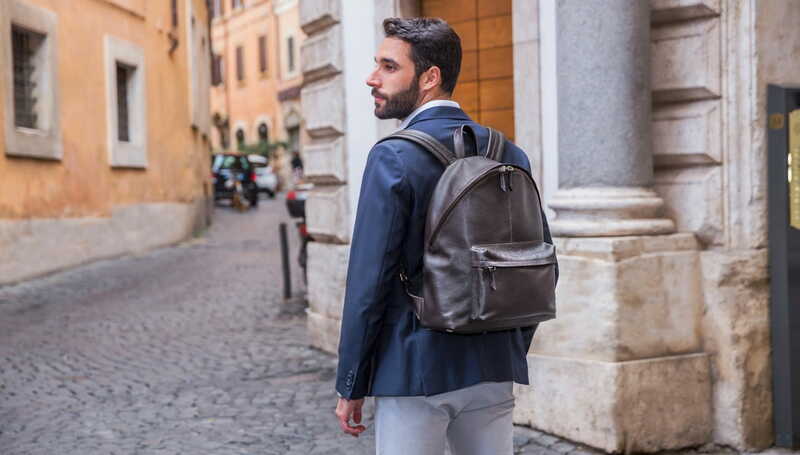 We have been making handmade leather bags and accessories since 1959 and are proud to be part of the world renowned tradition for making Italian leather goods of the highest quality. As second generation family owned business we are committed to maintaining the highest standards of traditional craftsmanship and quality service that have been appreciated by our customers for more than 50 years. 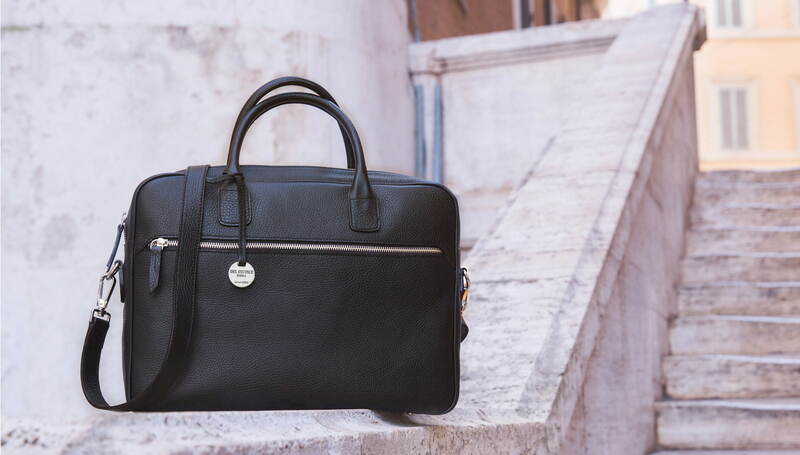 We make all our own products using Italian leather and materials of the highest quality in our small workshop located near the center of Rome. 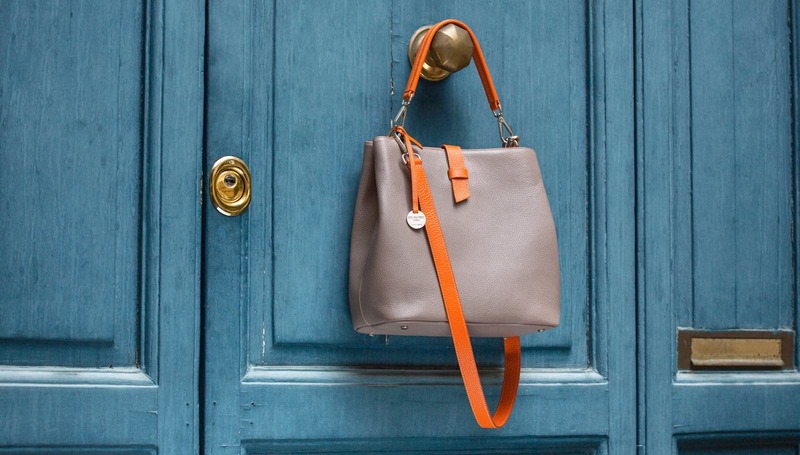 Each bag, wallet, belt or small accessory, meticulously made by our expert hands, obtains the inimitable result that characterizes the real "Made in Italy". We hope you enjoy looking through our leather goods shop online and look forward to hearing your feedback. Your thoughts and comments are important to us. If you would like to visit us you can find our opening times on the Contact Us page.